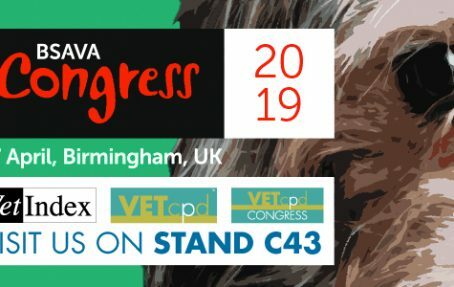 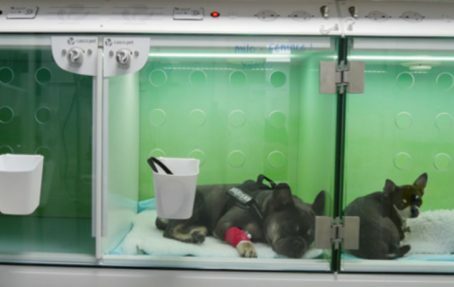 WIN a one-day pass to VetCPD Congress at BSAVA Congress this April! 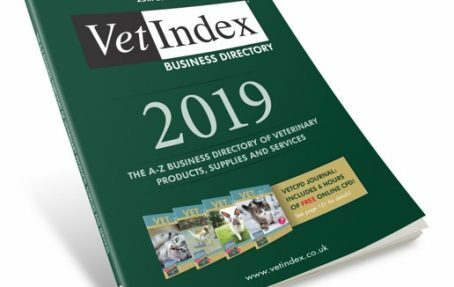 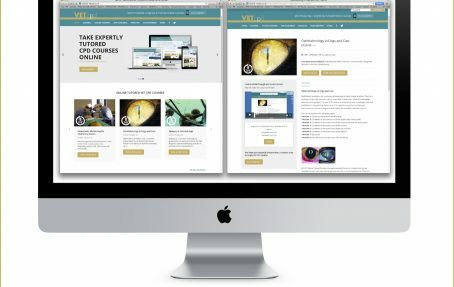 Vet Index 2019 Directory is launched – ten amazing marketing benefits for those who advertise in it. 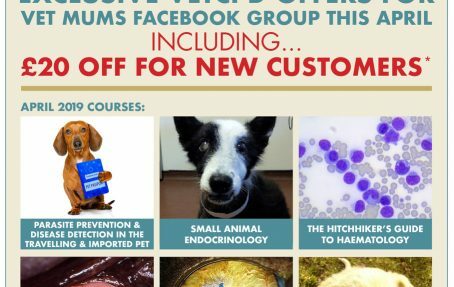 Great advertising opportunities in VetCPD’s Journal this March! 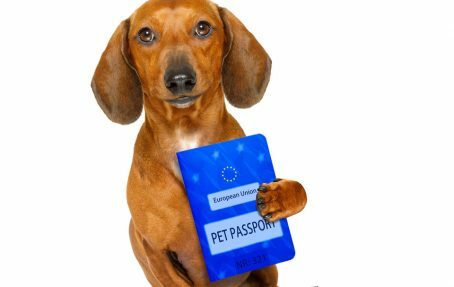 VetCPD celebrates five years with a flourish at the end of 2018! 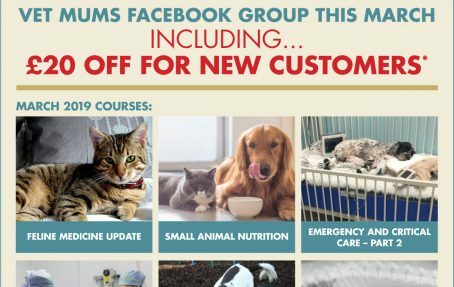 Attention O. V’s! 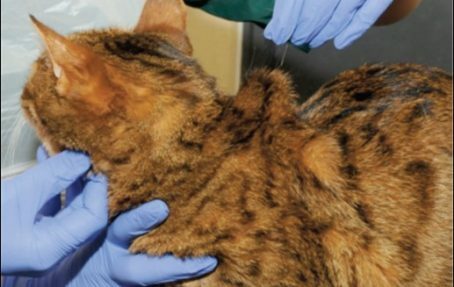 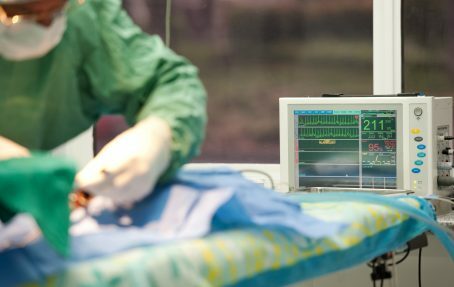 The perfect VetCPD Course for revalidation of ‘grandfather rights’.